We cut prices, not coverage. Our service runs on the 2 largest cellular LTE networks covering over 320 million Americans. That’s all it takes to be enjoying service with US Mobile! At US Mobile, we believe that users should have the freedom to choose the plan that best fits their needs. Who should use US Mobile? US Mobile is for everybody and everything. Our customizable plans are perfect for students, seniors , families, cord-cutters, businesses, cars, alarm systems, and more. 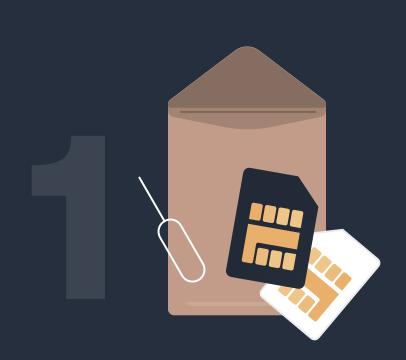 To use US Mobile's service, you need a US Mobile SIM card. 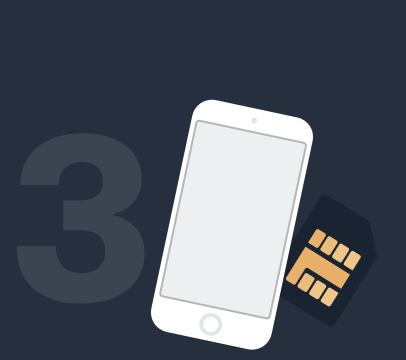 The SIM card is what allows your phone to connect with US Mobile's wireless networks. You can purchase a Super LTE SIM card, GSM SIM card , or get one free when you buy a phone from our shop. After you receive your SIM card in the mail, you have to activate it. This is when you choose your 30-day plan. Once that is done, you’re all set! What networks does US Mobile use? 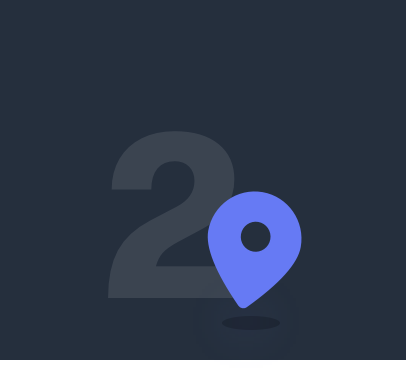 We can’t tell you the network names, but we can tell you that we have the 2 fastest networks in the country including the largest, most reliable. Check out our US Mobile networks page. Can I bring my existing number to US Mobile? Yes, when you switch to US Mobile, you can bring your number with you. The process of moving a number from one carrier to another carrier is called “porting” and you can do it when you activate your SIM card by selecting “Keep my number” and entering the details about your existing number. Can I use US Mobile's service on my current phone? 4 out 5 phones will work with US Mobile. As long as your phone can carry a SIM card and is unlocked, it should work. US Mobile uses 1900 MHz for HSPA+/4G connectivity. Your phone must have 1700 MHz (AWS) to get US Mobile LTE coverage. Don't have an unlocked phone? No problem. US Mobile will unlock your phone for you. Does US Mobile offer Unlimited Plans? Yes, US Mobile offers unlimited plans on the Super LTE Network. In fact, US Mobile is the first carrier in the country to offer customizable unlimited plans where you can choose your data speed (from Standard to Ludicrous!) and choose how much talk & text you actually need to go with your unlimited data. Which devices are supported by US Mobile? Any device that uses a SIM card to connect to a wireless network can use US Mobile. This includes your phones, tablets, watches, cars, alarm systems and the growing list of smart IoT devices in your life. US Mobile is a prepaid, no contract carrier. That means you pay in advance for 30 days of service. If you run low, you can always purchase more talk, text or data as you need it. You will keep a credit card on file us so every purchase can be done with a single click. We also have AutoPay settings where you can choose a 30-day plan that will be renewed just as your old plan expires. Can I share my plans across devices? No, your plan can only be used on one device. If you have another device, it will need its own plan. An addon or a top-up is what you buy in the middle of your 30-day plan when you are running low on talk, text, or data. You can log into your account and add more as needed. Addons have their own 30-day validity as you remain a customer with your base 30-day plan purchases. Does US Mobile have international roaming? Currently US Mobile does not have international roaming.